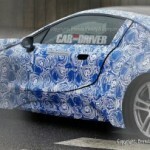 It was January 2012, when we’d first reported about the BMW i8 with the spy shots of the testing vehicle. Now the production version of the BMW i8 will make its international debut at next month’s Frankfurt motor show in Germany. BMW confirmed a hometown unveiling for its plug-in hybrid BMW i8 sports car in a release detailing its Frankfurt show stand, which will also host the world premiere of the 4 Series Coupe as well as the recently revealed BMW i3 electric city car. 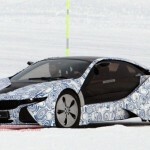 The BMW i8 is expected to wear a price tag of roughly $300,000 when it goes on sale in Australia in 2014. The BMW i8 will pair a front-mounted electric motor with a 1.5-litre three-cylinder petrol engine used to drive the rear wheels in a combination that promises a 0-100km/h sprint of approximately 4.7 seconds. The lightweight two-seat BMW i8 coupe will be constructed primarily from carbonfibre. The body features a unique overlapping panel layer effect that is replicated in the cabin, while the BMW i8 will also debut the manufacturer’s new laser headlight technology. 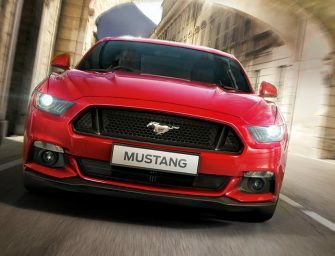 BMW will release more details on the vehicles headed for Frankfurt on August 22. 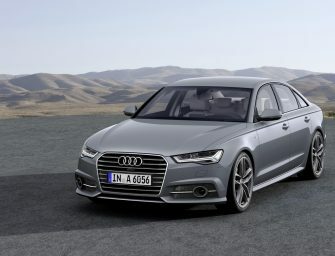 The 2013 Frankfurt motor show kicks off on September 10. 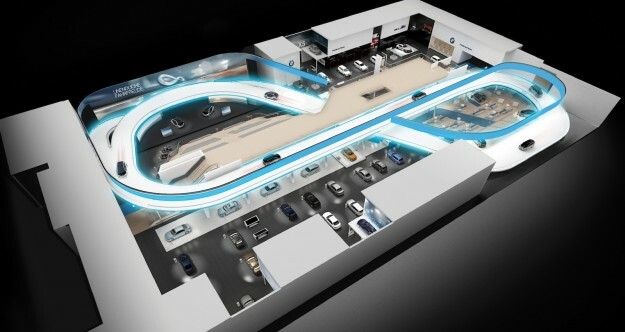 BMW’s interactive Frankfurt stand will feature a 300-metre-long track in the shape of an infinity symbol. 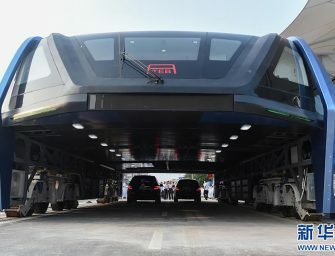 Spanning three levels, the display is designed to give showgoers the opportunity to experience the brand’s newest models in action, including the i3, which will cover roughly 9100km over the 12 days of the show. BMW also confirmed the new X5 and Active Tourer Outdoor concept will appear at the show, while sister companies Mini and Rolls-Royce will also display a range of vehicles from their global portfolios.